At CARPATHIA we celebrate the importance of the forest in every action we do: conservation, growing saplings in our 5 tree nurseries, replanting, erosion control, scientific research and management of protected areas. 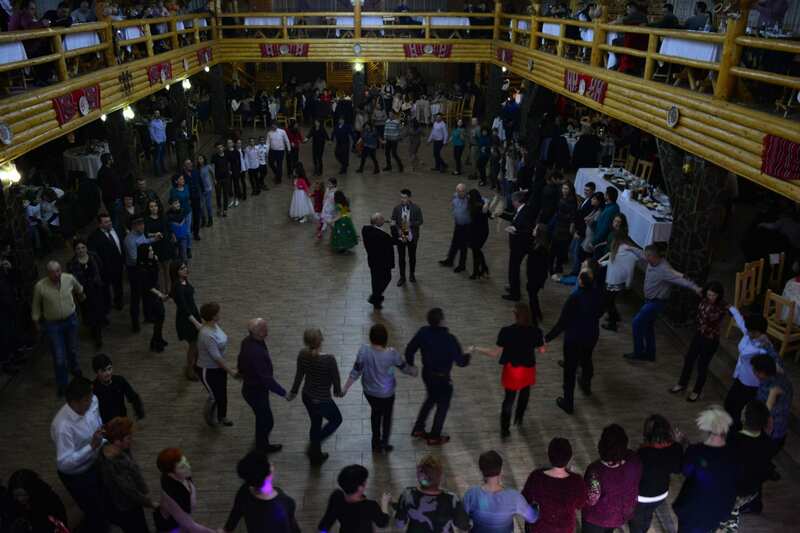 But how about celebrating the uniqueness of Fagaras Mountains with a party? We have organised in Rucar the first edition of a Forest Carnival. Costumes forest/nature related, parades, local music and food – a joyful evening spent with more than 300 guests from the local communities CARPATHIA protects the forest, reminding us of the positive balance we need to keep in nature. Together we can make the best decisions regarding our future.